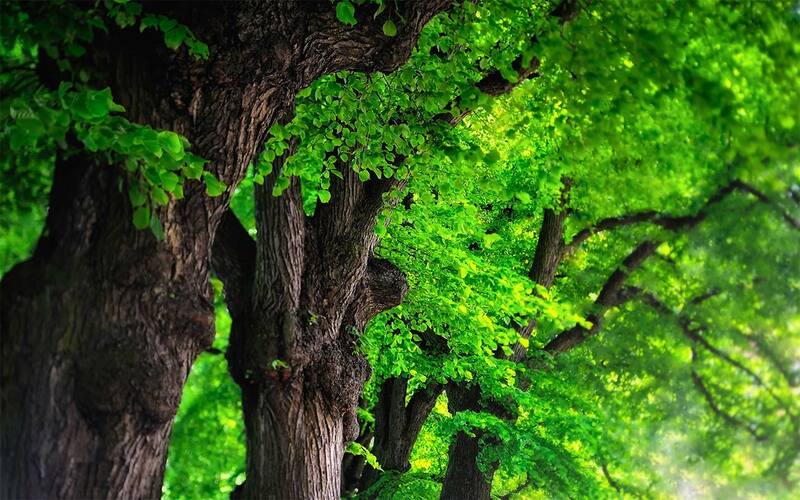 'The woods are the great beauty of this country� A fine forest-like beech wood far more beautiful than anything else which we have seen in its vicinity' is how John Stuart Mill described a small patch of beech-and bluebell woodland, buried deeply in the Chiltern Hills and now owned by Richard Fortey. 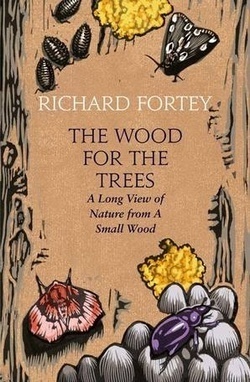 Drawing upon a lifetime of scientific expertise and abiding love of nature, Fortey uses his small wood to tell a wider story of the ever-changing British landscape, human influence on the countryside over many centuries and the vital interactions between flora, fauna and fungi...presenting his wood as an interwoven collection of different habitats rich in species. Fortey is a naturalist who believes that all organisms are as interesting as human beings � and certainly more important than the observer. So this book is a close examination of nature and human history. He proves that poetic writing is compatible with scientific precision. 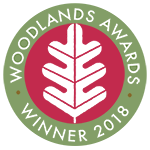 The book is filled with details of living animals and plants, charting the passage of the seasons, visits by fellow enthusiasts; the play of light between branches; the influence of geology; and how woodland influences history, architecture and industry. On every page he shows how an intimate study of one small wood can reveal so much about the natural world and demonstrates his relish for the incomparable pleasures of discovery. The book has already garnered much critical acclaim, unsurprising perhaps, as the author, now retired, was a senior palaeontologist at the Natural History Museum, and has written several well received books including most recently - Dry Store Room no 1 � The Secret Life of the Natural History Museum.